Early on in my journey to understanding wine, I realized that there was something about the Nebbiolo grape that captivated me. It was something about its purity, mixed with the multidimensional layers or fruit, florals and earth that would develop over time. The difference between a young and old Barolo or Barbaresco (both made 100% from Nebbiolo) is so drastic, as the wine evolves over decades–not years–and transforms from an angular and austere expression into something so graceful, feminine, soft, and giving. Sometimes you don’t even need to taste these wines to receive the gratification you desire, because their bouquet can be so remarkably beautiful, haunting, alluring and satiating that the sip is only the completion of the experience, before returning to the glass for another aromatic exploration. Nebbiolo also has the ability to teleport your imagination by communicating terroir so transparently. This is the same reason that so many collectors find their way to Pinot Noir in Burgundy, and why the two grapes are often compared to each other. 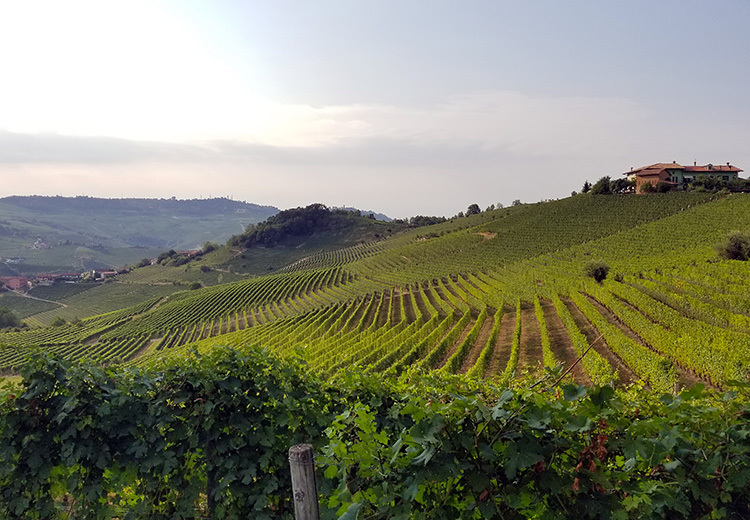 You’ll find very little in common between Nebbiolo and Pinot Noir, other than their earthy and floral natures, but it is absolute that both will speak more about the places from which they came than most other grapes do. 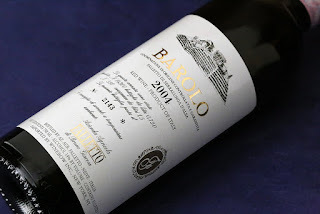 It’s because of this that the trend of single-vineyard or Cru wines became so popular in Barolo and Barbaresco, and even when a producer blends different vineyards together, you can often find the telltale signs of how one site lent the wine its power, another its spice, and another its structure. A lover of fine details, hidden traits, an explorer, or even those who enjoy nearly incalculable equations will find a lot to like in the variety. 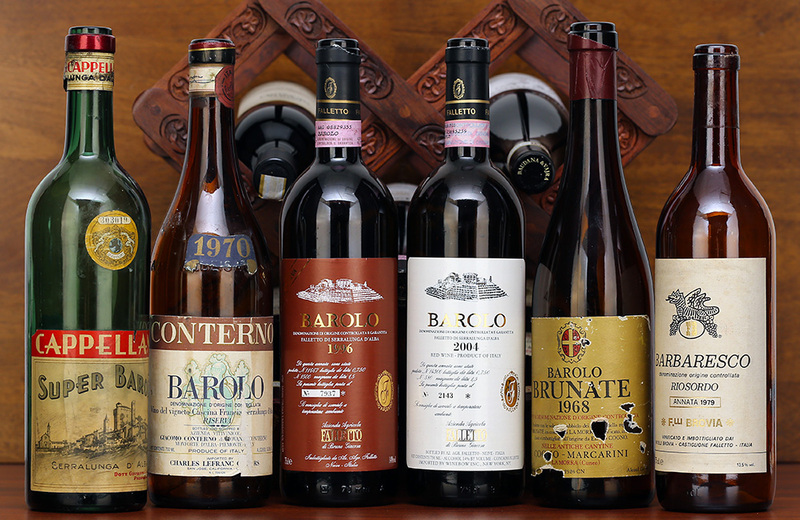 When you add the many different styles of winemaking to this mix, the complexities of Barolo and Barbaresco grow deeper. 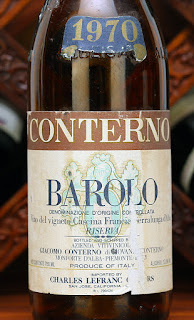 I found myself saying that I preferred the traditionally-styled wines of the region, macerated for long periods of time on the skins and aged in large neutral oak. Yet I must confess that over time, my mind has been opened to a large number of producers who create wines that are considered “modern” yet made with a soft touch. In fact, the only “modern” barolo I would turn my nose up at today would be one that leaned hard toward drastically reduced yields in the vineyards and a large percentage of new oak. Because if I’ve learned anything in over a decade of tasting these wines, it’s that the lines between modern and traditional have blurred so deeply, that only a small number of producers can now be considered a hardliner in one direction or other. 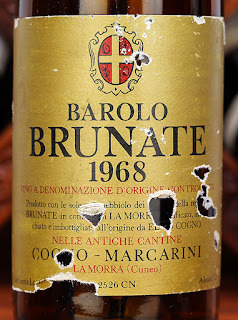 Also, there are some great wines from the past that were made in a “modern” style that are simply irresistible today. Speaking of winemakers, Nebbiolo also has a way of inciting as much passion in its producers as in the people who buy them. Passion is what drives many wine lovers, and to think that there is someone on the other side of growing, raising and bottling these wines, who shares a similar passion–is a remarkable feeling. 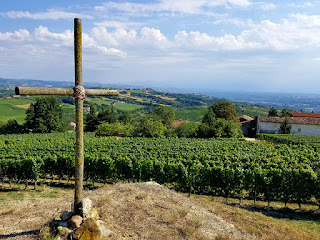 In Piedmont, most winemakers are also the same people who care for the vines in the vineyard (another similarity to Burgundy). These aren’t business people who wear fancy suits or designer clothes to work; they are farmers. Most of them can trace their vine-growing roots back generations, and their face will often light up when presented with a wine that their father, grandfather or older generation produced. 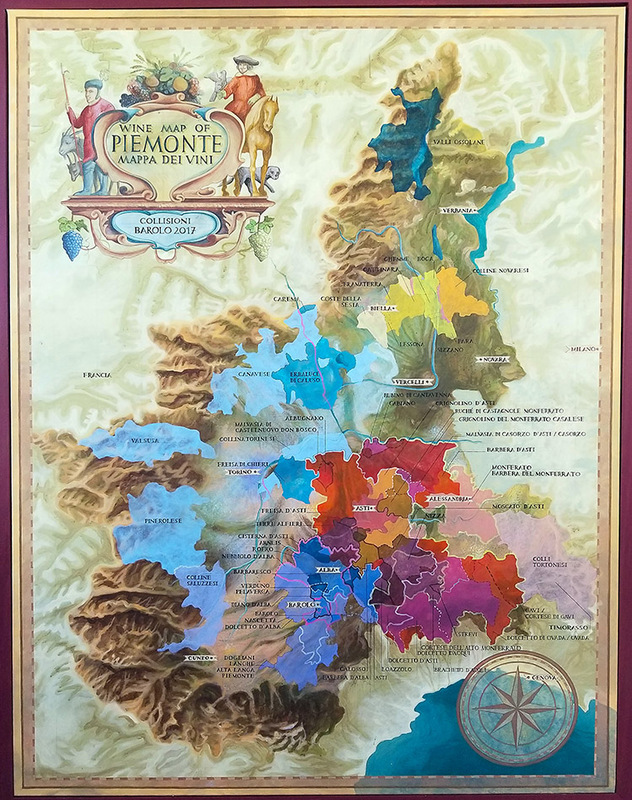 Of course, this is slowly changing in Piedmont, as outside investment threatens to buy up its vineyards, but that’s a story for another blog. With all of that said, the only way to truly understand all of these differences is to taste, which is absolutely the most enjoyable part of this hobby (obsession) that I share with a wonderful community of fellow worshippers of the Nebbiolo grape. Often we’ve done this through vertical tasting (multiple vintages of different or the same producer to understand vintage characteristics). Sometimes through horizontal tasting (one vintage of the same or multiple producers). We’ve even pitted two producers against each other in a traditional-versus-modern showdown. However, what moved me to words today was our most recent tasting, and one of the best we’ve ever embarked on. Being that our group was started on the Vinous forums, we thought that we would borrow an idea from Antonio Galloni and create our own version of his Piedmont Classics dinner. Why not? 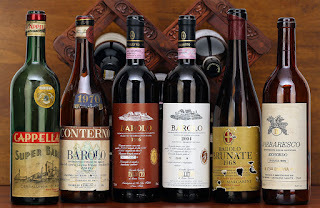 This is a group of collectors who each have deep cellars of Nebbiolo going back decades. The tasting was organized into four flights by producer. 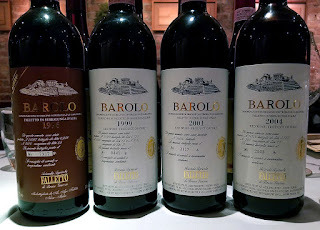 In most cases, each flight had at least one bottle with significant age and a few with moderate to even youthful wines. 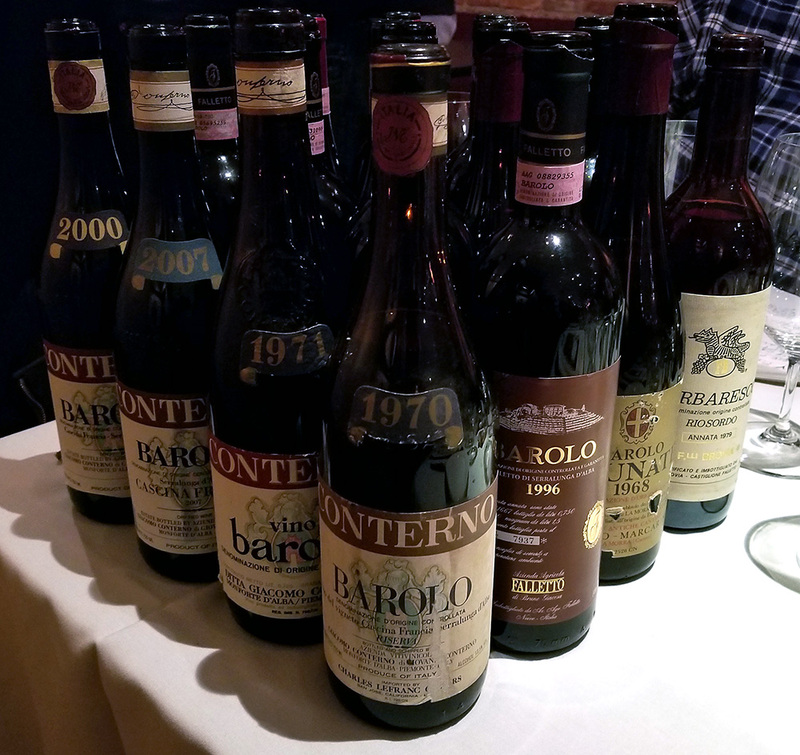 (Which is funny when you consider that the youngest bottle on the table was ten years old–but this is Nebbiolo we’re talking about.) 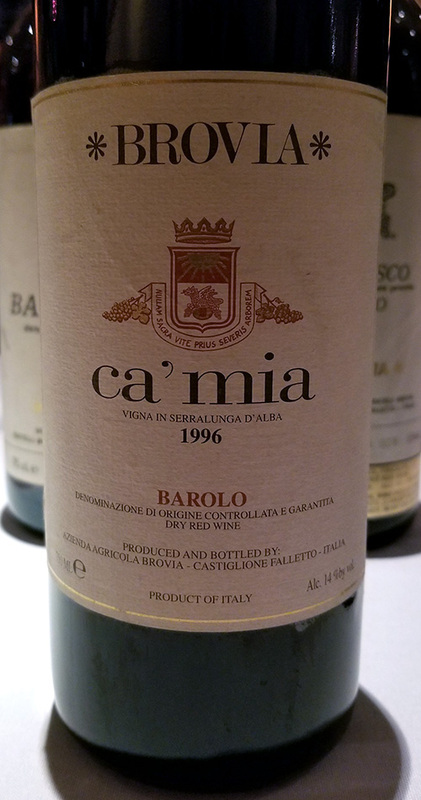 The producers we settled on were Giacomo Conterno, Bruno Giacosa, Marcarini, and Brovia–all undeniable classics. 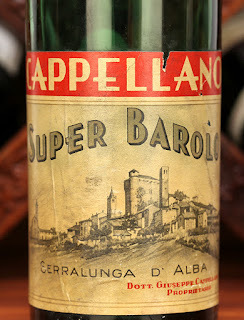 Plus, we were treated to a blind tasting addition from Cappellano. The venue was La Pizza Fresca, owned, operated–and on this night even manning the brick-fire oven–by Brad Bonnewell (a fellow Cavalieri del Tartufo e dei Vini di Alba). It was a study of producer, a study of terroir, a study of vintage, a brick-oven pizza exploration… and one hell of a good time. 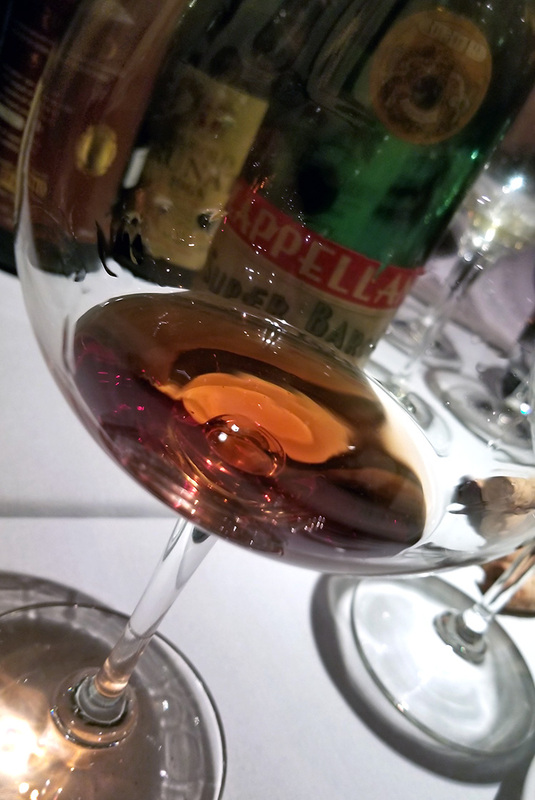 I had no idea going into the tasting that I would be treated to a 70-year-old Barolo, which was a true testament to the staying power and nobility of Nebbiolo It makes sense that the producer would be Cappellano. At that time, they were one of the biggest names in the region with some 60 hectares, as well as one of the largest purchasers of grapes. Even with this tremendous production, the name stood for undeniable quality, which is something that has not changed to this day. 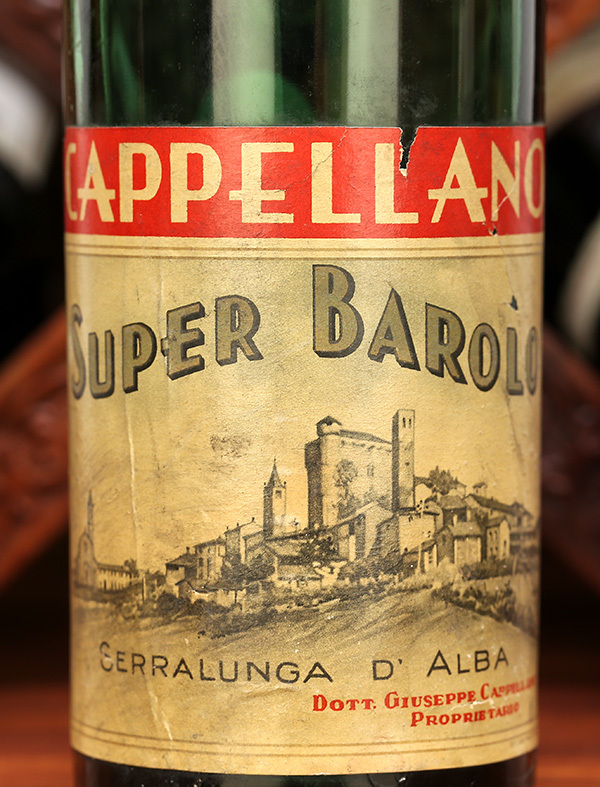 Bottles of Cappellano from the ‘50s, ‘60s and on to today are always a welcome addition to any tasting. We’re looking back 47 years at a time before Giacomo Conterno even owned the vineyard that defines them today: Cascina Francia. In fact, the ‘70 Barolo that was labeled Cascina Francia was due to a lapse in time between bottling, labeling and shipping. It isn’t a Cascina Francia at all (they didn’t own the vineyard at that time), but that didn’t stop it from being one of my wines of the night. At that time, the fruit would have come from a source in Monforte, but little else is known. Another highlight from this night’s flight was a peek into some recent vintages that are coming along very nicely as well. There is really only one way to follow up a flight of Giacomo Conterno, and that’s with a flight of Bruno Giacosa. What was really amazing were the similarities found throughout each of these wines, a combination of the winemakers stamp and terroir. Picking favorites here was like splitting hairs, and what it really came down to was the level of drinkability from bottle to bottle. However, scoring-wise, it was the potential mixed with the performance that won out the day. Speaking of the classics of Piedmont is not possible without including Marcarini in the conversation. Following a large vertical tasting many years ago, my eyes were opened to this traditional producer, who still manages to fly comfortably under the radar. As you look back to older vintages, the name Cogno is often proudly emblazoned across the label, which is the same man who would go on to create the Elvio Cogno winery that has earned an elevated position in Piedmont today. 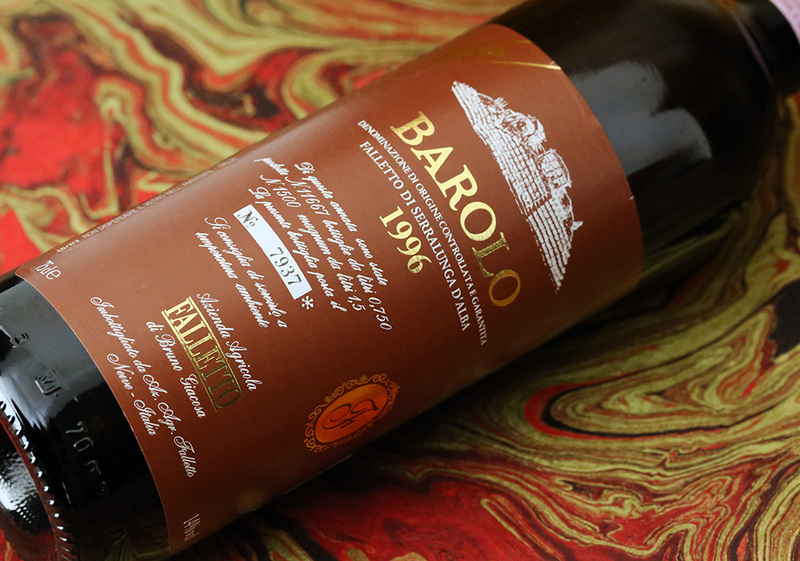 These are classic, traditionally-styled wines that represent a similar mix of value and quality that we find from vintage Produttori del Barbaresco. The house of Brovia has undergone many changes over the last thirty years, as Elena and Cristina Brovia took the reins from their father. Quality was said to have steadily improved through that time, and even more in 2001, when Alex Sanchez joined the family. The exciting thing about this night’s tasting was the ability to taste the ‘79 Rio Sordo–a wine made by the previous generation–next to three wines that represent that period of change. The fact that the ‘79 ended up being my wine of the flight has more to do with its perfect maturity, while the ‘96 Ca’Mia technically scored higher.